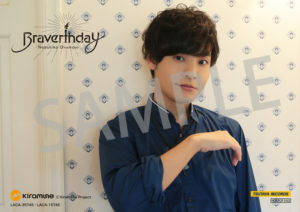 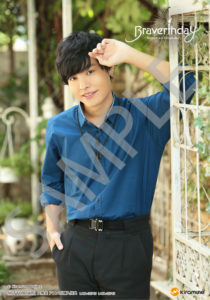 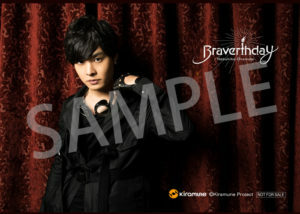 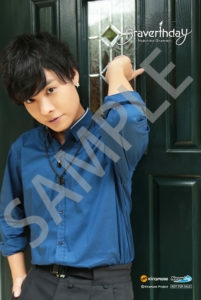 Kiramune unveiled the bonuses for Nobuhiko Okamoto‘s 5th mini-album. 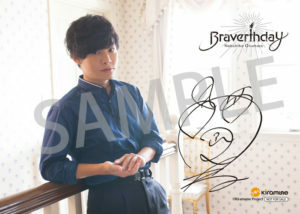 Braverthday is scheduled to be released on 24/10/2018 (Okamoto’s birthday), available in two different editions: regular and limited. 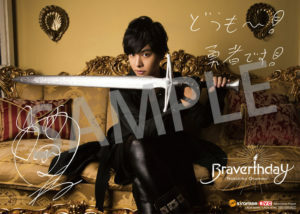 A snippet of Braver‘s music video was released today. 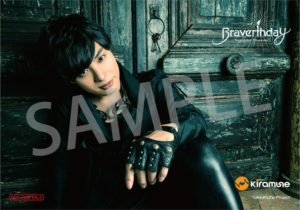 Previews of the bonuses to be included with first press editions (per store) were unveiled today. 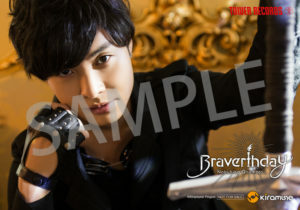 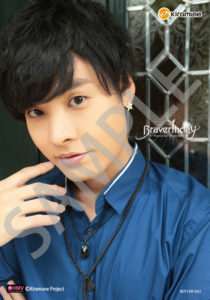 Braverthday is available for pre-order at CDJAPAN.